Jussie Smollett’s life is about to imitate his art. The Empire star has signed a record deal with Columbia Records. 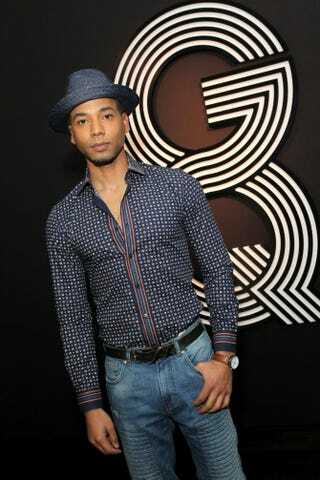 Smollett, who plays Jamal Lyon on Empire, showcases his singing skills on a weekly basis and can definitely sing. Smollett revealed his record deal to Entertainment Weekly. Smollett also went on to discuss how he’s dealing with his newfound fame. Smollett is hoping to work with Timbaland and Terrence Howard on his album. Who knew Howard had music-production skills?